LOW MILES - 15,615! 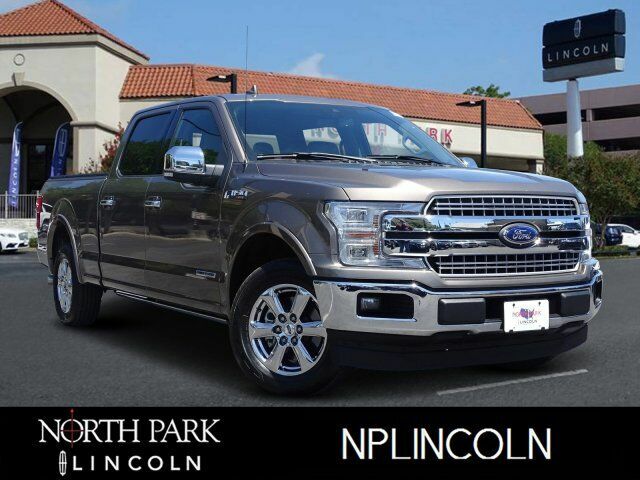 Heated Leather Seats, Nav System, MEDIUM EARTH GRAY, LEATHER-TRIMMED BU... ELECTRONIC LOCKING W/3.55 AXLE RATIO, Bed Liner, Dual Zone A/C, Onboard Communications System, Turbo Charged Engine. CLICK ME! Onboard Communications System, Dual Zone A/C Privacy Glass, Keyless Entry, Child Safety Locks, Steering Wheel Controls, Electronic Stability Control.